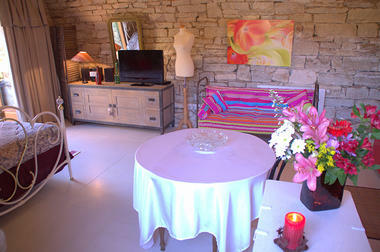 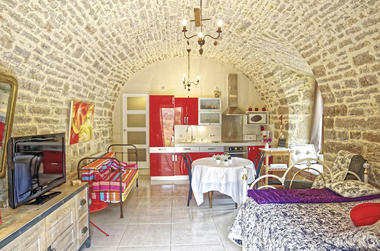 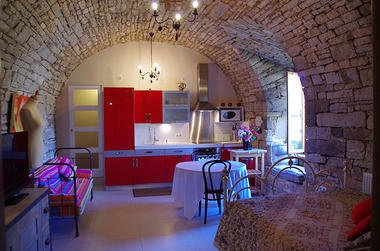 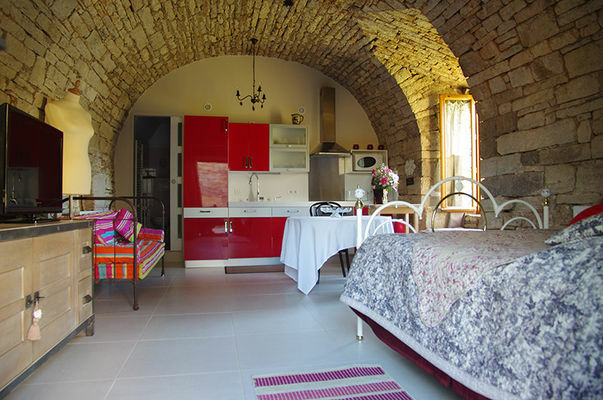 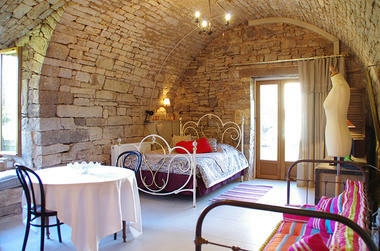 Le pré aux biches occupies a space vaulted in local stone and designed for your comfort. 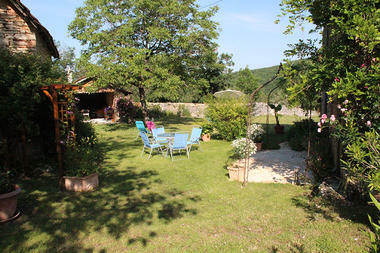 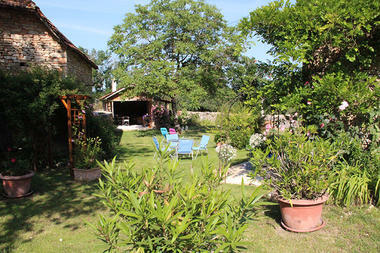 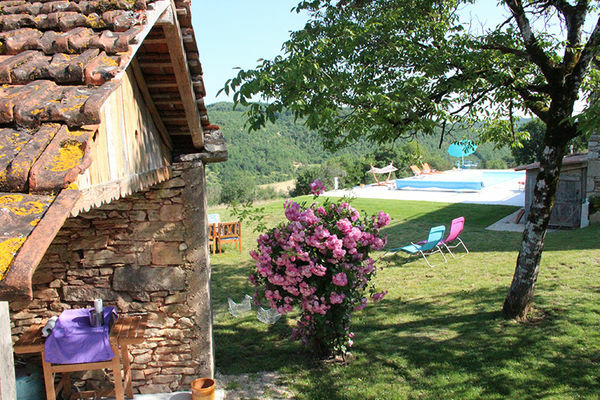 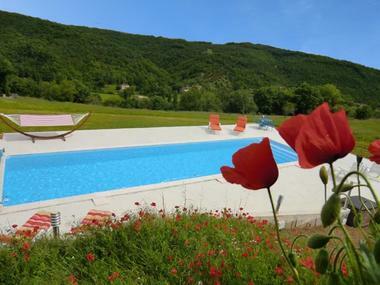 The Gite stands in a hamlet overlooking the lovely Vert valley. 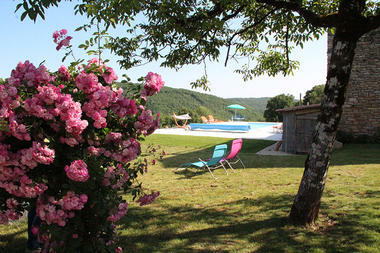 There is a wonderful view from the pool which enjoys the sun from morning till night. 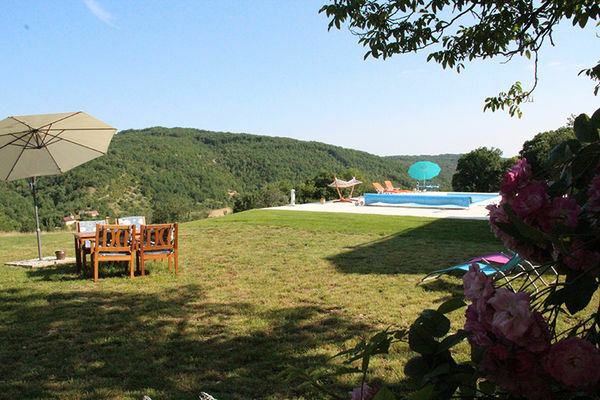 A large area around the pool has everything you need to be comfortable (loungers, hammock, swing, tables, armchairs, parasols, swinging sun lounger. It is not unusual to see roe deer in the meadow and, in the rutting season, a stag with his does. The village is 700m from the gite, close to Cahors and many tourist attractions (Rocamadour, Saint Cirq Lapopie).